What do these flavors have in common? Other than being delicious additions to a warm cup of coffee or a refreshing glass of iced tea, these flavors tend to be seasonal. However, with the dynamic changes in customer demands and the results of new studies, these flavors may be sticking around all year.Mintel, a global and award-winning provider of market research, used statistics to describe these dynamic changes in customer preferences. Part of these changes are due to the influx of the younger generations into the population who now have purchasing power. The iGeneration (ages 10-22) and Millennials (ages 23-40) enjoy shareable dining experiences and seasonal, trendy coffee drinks that feature artisan preparation methods. What additional insight did the research provide? 75% of customers enjoy the availability of seasonal flavors throughout the year. As Spring and Summer usher in longer days filled with sunshine and blooming flowers, the flavors of these seasons represent refreshment and liveliness. Flavors like peach, strawberry, mint and hibiscus flood the menus of coffeehouses, bars and restaurants. Attempting to capture the essence of the relief of shade on a hot and sunny summer's day, these flavors and ingredients are pumped, muddled, and infused into our favorite beverages. 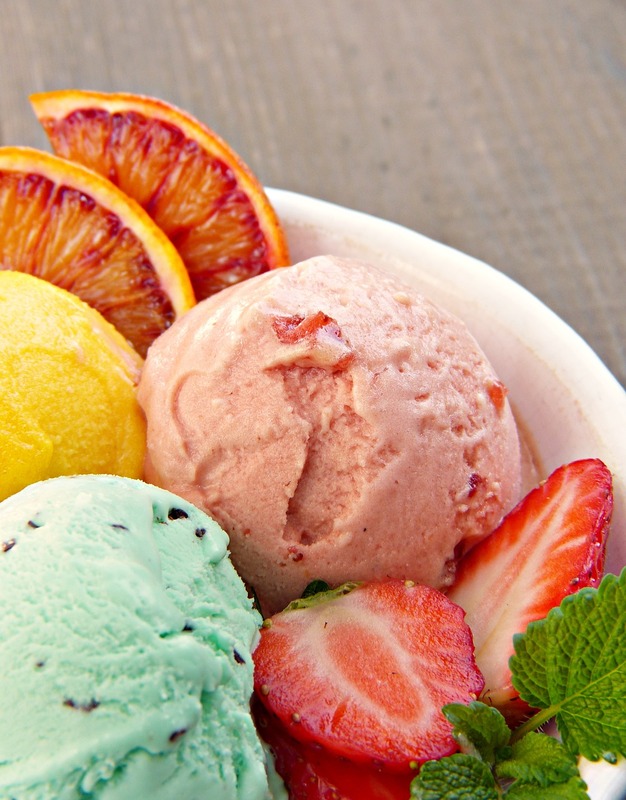 27% of Americans find seasonal flavors to be nostalgic likely contributing to the reason 39% of them associate these flavors with the word comforting. 43% of Americans prefer seasonal flavors in their coffee beverages and 34% enjoy seasonal flavors in their tea. What's more nostalgic than the smell of pumpkin and cinnamon? These flavors have become synonymous with Autumn. When Starbucks announces that the Pumpkin Spiced Latte has returned, it's an indisputable signal that Fall has arrived. These scents and flavors remind us of Thanksgiving, pumpkin pie, family and football. Peppermint brings to mind cold wintry nights, warm fireplaces, hot chocolate and fluffy blankets. It also reminds us of peppermint sticks, gingerbread houses and homes decorated in numerous, colorful lights. 78% of customers consider seasonal dishes to be a treat, 70% enjoy restaurant seasonal menus and 42% are willing to pay more for a seasonal dish. Restaurants are starting to catch on to the seasonal bandwagon. Offering seasonal menus provides customers with a sense of scarcity and exclusivity. Since it's seasonal, it is understood that the item is available for a limited time only. Additionally, sustainable (and cost savvy) restaurants offer menu items that feature fruits and vegetables that are in season. This practice saves the restaurant money. This is because produce is cheaper when purchased while it is in season in comparison to when it is not. Since consumers are willing to pay more for seasonal dishes and beverages, owners of these establishments are increasing the appearance of seasonal items on the menu. For them, it's paying off to be in season.